If you're applying to colleges in the fall, you'll want to know just what you're up against. The second semester of the school year is officially in full swing, which means high school juniors have one big thing on their minds: the dreaded college application process. While many juniors have already narrowed down the list of colleges they'll eventually apply to in the fall, there's one semester left of grades and activities left to include before they send out their college applications. On their many tours and information sessions, students learn quickly that high school GPAs and standardized test scores aren't enough to secure an acceptance letter. At some of the nation's top-ranked colleges, they're even more difficult to come by. U.S. News & World Report, a leading provider of service news and information, identified which colleges in the United States have the lowest acceptance rates, based on data from the fall 2014 entering class. If you're applying to colleges, you'll want to know just what you're up against. Click through to see if your top choices made the list. When you're done, make sure to also check out The 25 Easiest U.S. Colleges to Get Into. Cornell was founded in 1865 and, in its first year accepting students (1868), had the largest entering class of any American university at the time. 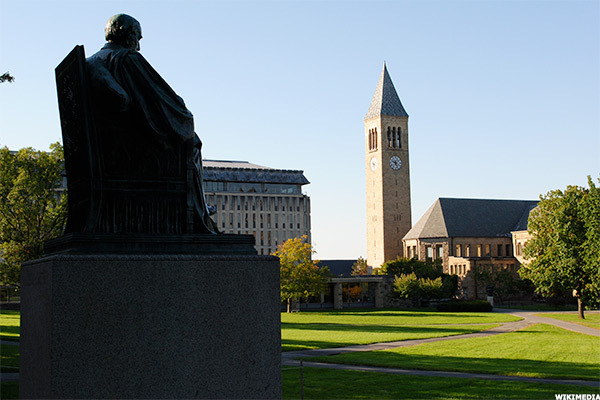 Cornell was also one of the first universities in the U.S. to admit both men and women. Amherst, founded in 1821, tried to quickly establish itself as a college that opened its doors to all qualified students, no matter their backgrounds. The College's first African American student graduated in 1826, and the first Japanese student to graduate from a Western college graduated in 1870. In 1871, a member of the trustees stated, "If a woman is fully qualified, [Amherst's] doors will be open to her." Unfortunately, it wasn't until 1962 that the College began hiring women as tenure-track professors, and until 1975 to become coeducational. 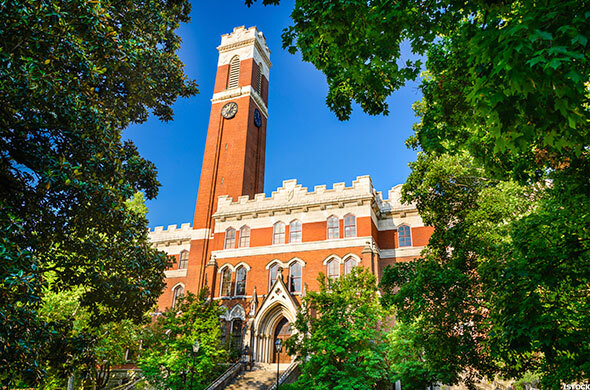 Vanderbilt was founded in 1873 under the Methodist Episcopal Church, South. While the University did not intend to open as coeducational, women were never prohibited from enrolling. 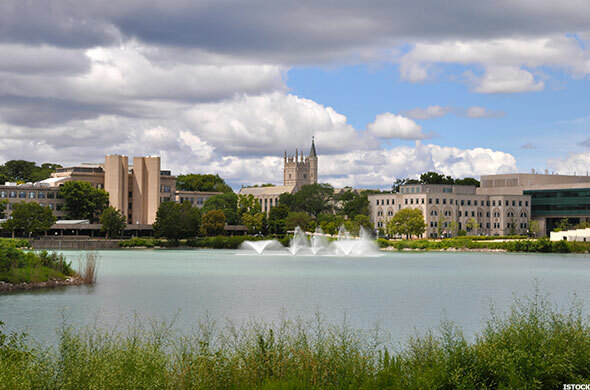 In 1853, the founders of Northwestern University purchased 379 acres of land and, two years later, opened its doors to ten students taught by two faculty members. 60 years later, the University has about 21,000 students across its 12 schools and three campuses. 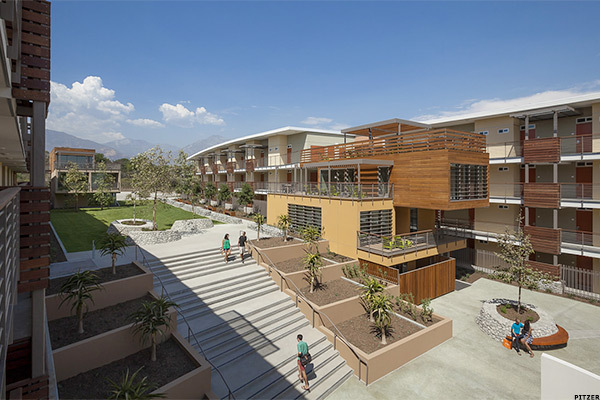 Pitzer was founded in 1963 as an innovative liberal arts institution, and was the sixth institution of The Claremont Colleges. 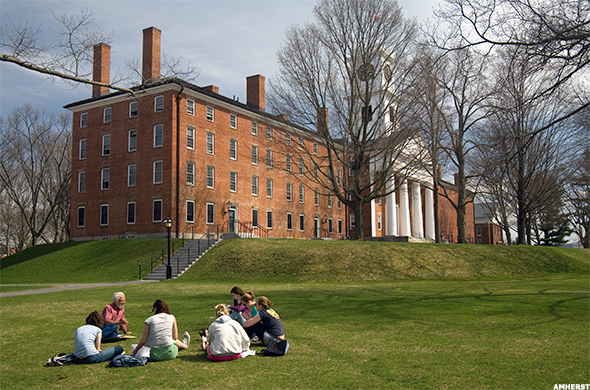 Originally an independent women's college (the first in the United States after Bennington College opened in 1932), the College became coeducational in 1970. Pomona College was established as "a college of the New England type" for the West Coast in 1887. In the mid-1920s, the College had to decide whether to keep itself a small college or expand into a large university. 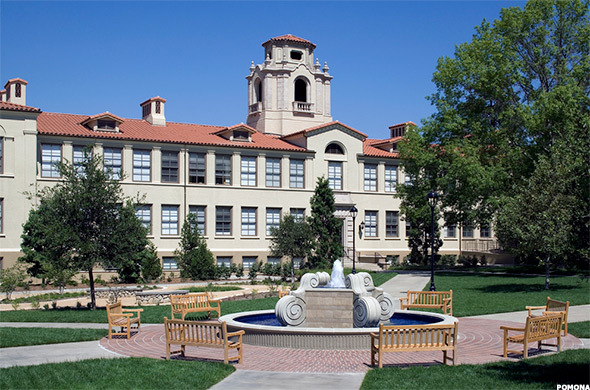 Instead, Pomona helped create The Claremont Colleges consortium. Answering the call of the National Science Foundation for better engineering education, the F.W. Olin Foundation helped to create a college that would teach engineering students broad topics such as business and entrepreneurship skills, creativity, and the various different contexts from which engineering relies on. In 2000, Olin would become a reality. A Congregational minister from Connecticut and a Mohegan Indian established Dartmouth as an institution to educate Native Americans in 1769. 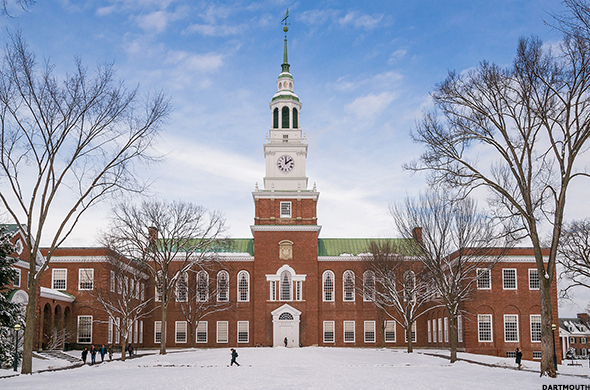 In 1819, Dartmouth succeeded in a U.S. Supreme Court case, Dartmouth College v. Woodward, which would ultimately strengthen the power of private institutions without state interference. 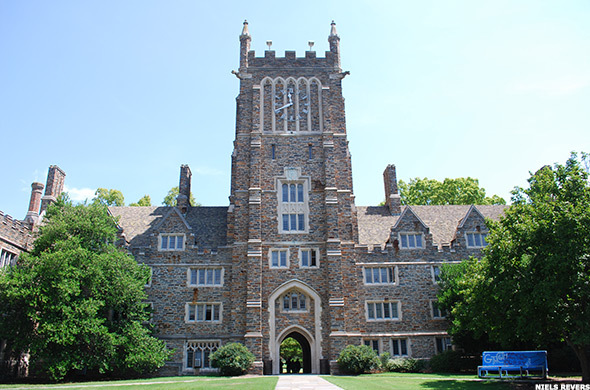 Duke, which now enrolls over 14,500 students and is ranked the 8th Best National University, had modest beginnings as a tiny schoolhouse in 1838. Since then, the school has had three different names and two locations. 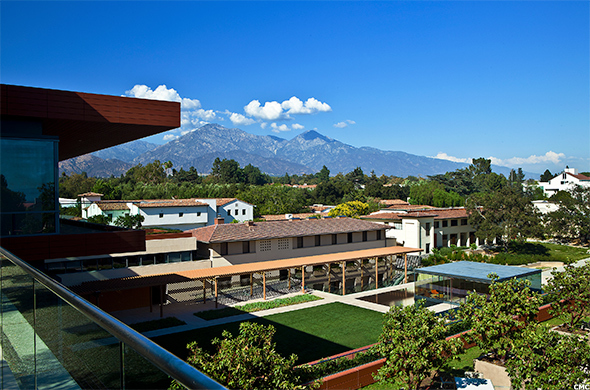 Claremont McKenna College was founded in 1946 and is a member (along with two other colleges on this list) of The Claremont Colleges, which allows cross-registration and facility sharing amongst two graduate schools and four other undergraduate colleges in the area. 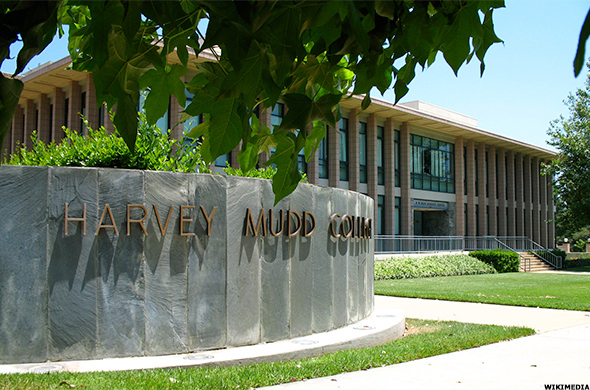 While it is a liberal arts college, CMC's main areas of study are in economics, government, and public affairs. In 1749, Benjamin Franklin expressed his ideas of higher education to prepare students for careers in business and public service. Between 1779 and 1791, the state of Pennsylvania took over Franklin's College of Philadelphia and turned it into the University of the State of Pennsylvania, which would be America's first state school and America's first university. 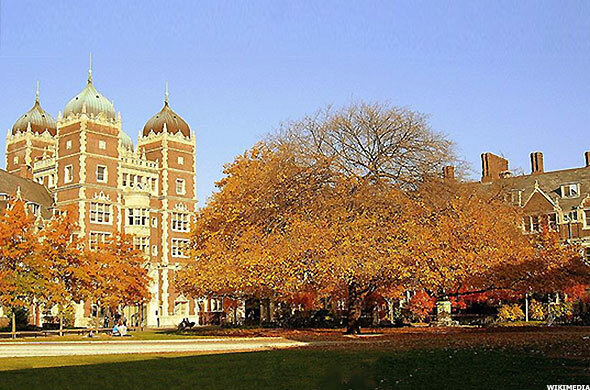 Once the University became private again, it became known as the University of Pennsylvania. In 1779, General George Washington transferred his headquarters to West Point, which he believed was the most important strategic position in America during the Revolutionary War. 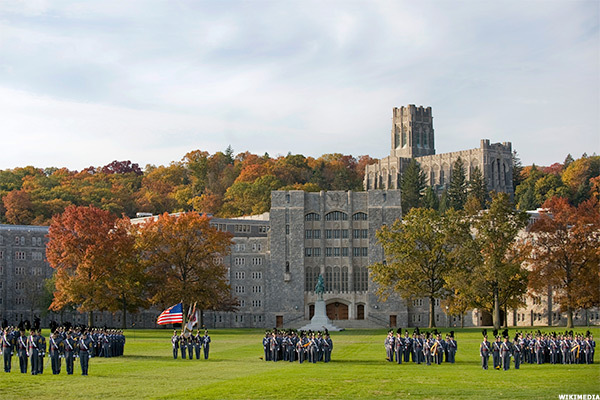 The oldest continuously occupied military post in America, the United States Military Academy was established by President Thomas Jefferson in 1802. 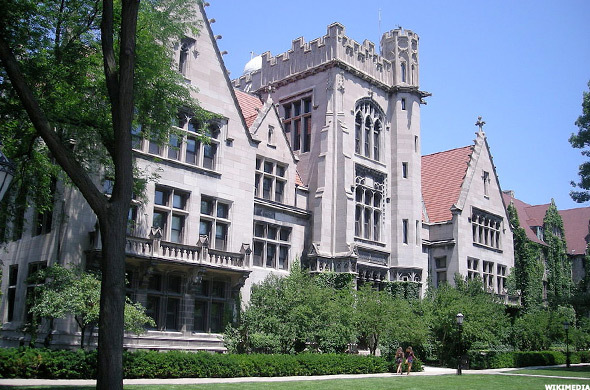 The University of Chicago was founded in 1890 by the American Baptist Education Society and John D. Rockefeller. From the beginning, the University was dedicated to gender equality as well as nonsectarianism. 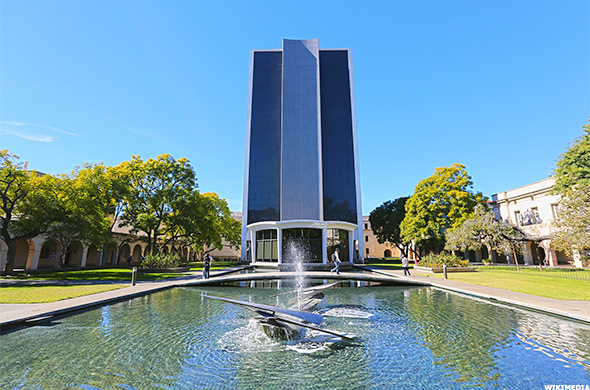 Originally established as the local Throop University in 1891, Caltech is a relatively new school. In 1907, astronomer George Ellery Hale joined the Throop board of trustees and began to transform the school into an institution for engineering and scientific research and education. Today, it is considered one of the Top Ten National Universities. 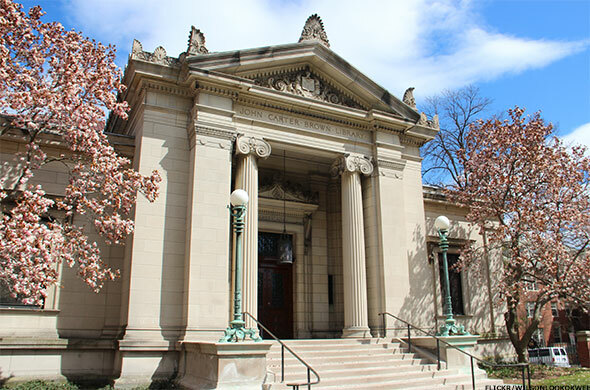 One of the oldest institutions of higher education in the US, Brown was the first Ivy League school to accept students of all religious faiths. In 1970, Brown made a drastic change to its curriculum by removing undergraduate core requirements, which gave students more freedom in deciding their own academic paths. 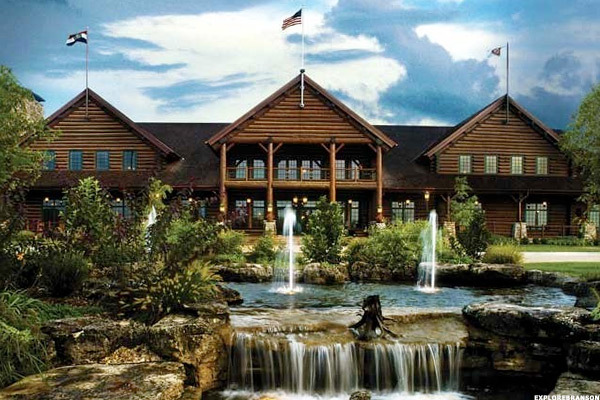 In 1906, the State of Missouri granted a charter for The School of the Ozarks to "[provide] Christian education for youth of both sexes, especially those found worthy but who are without sufficient means to procure such training." 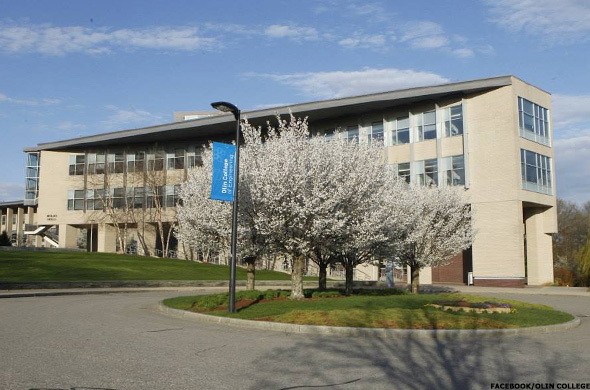 While originally established as a four-year high school, The School added two years of junior college in 1956 and expanded to a four-year liberal arts program in 1964. Born during the Revolutionary War, the U.S. Navy was demobilized by Congress in 1785, only to be brought back nine years later by President George Washington. 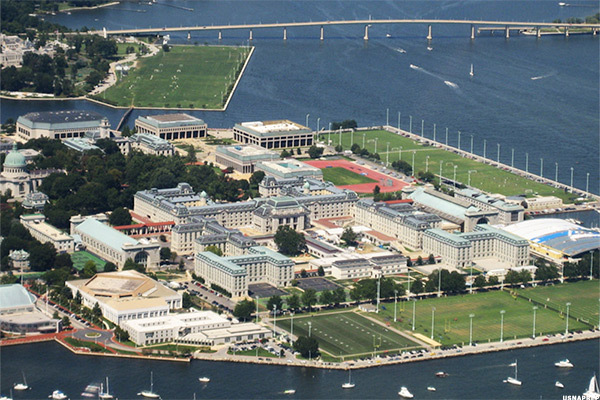 The Naval School, which was created without Congressional funding in 1845, became the United States Naval Academy in 1850. In 1976, the Academy began to accept women. One of the world's most prestigious science and research universities, MIT was established in 1861 to meet the demands of the quickly industrializing United States. 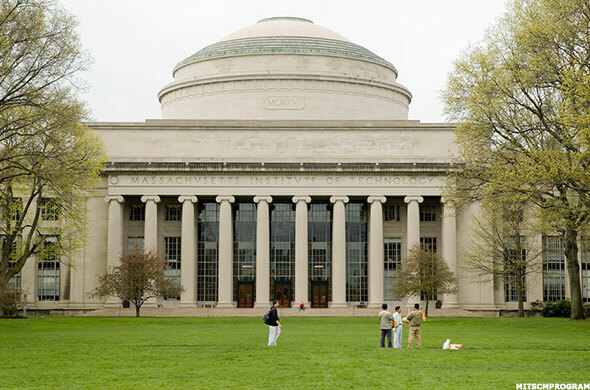 To do so, MIT originally specialized in engineering and the physical sciences. Over the years, however, it began to encompass the social and natural sciences, as well. Rated the #1 National University in 2015 by U.S. News & World Report, Princeton was known as the College of New Jersey for its first 150 years. 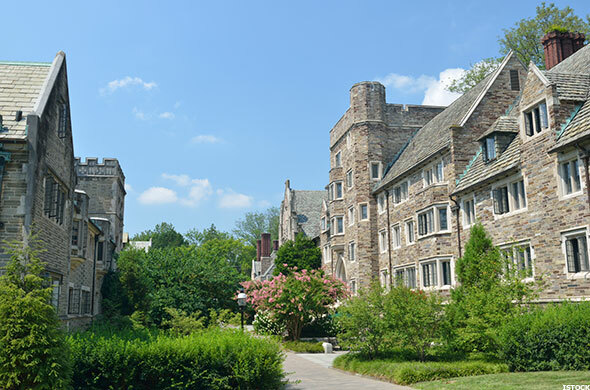 While its charter was issued to members of the Presbyterian Church, the College accepted all students, regardless of their religious affiliation. 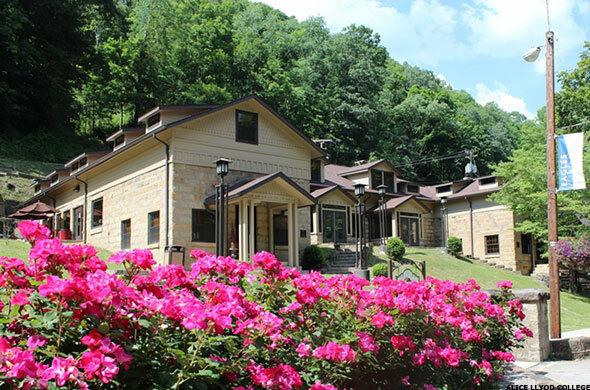 Alice Lloyd College was chartered in 1923 as Caney Junior College, a local institution to educate leaders of the Appalachia region. In 1982, the College became a four-year institution and granted bachelor's degrees to its students. 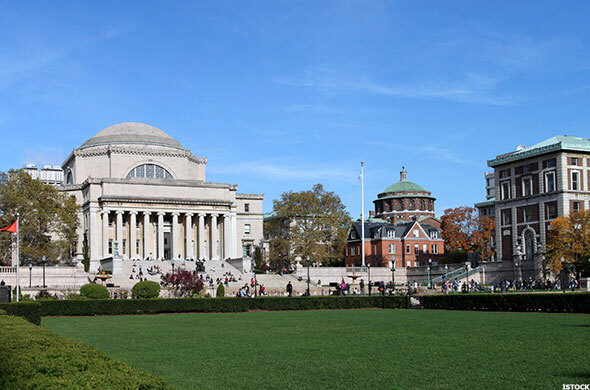 Columbia, located in New York City and founded in 1754, is the oldest institution of higher learning in the state of New York. Its mission statement notes that the University "seeks to link its research and teaching to the vast resources of a great metropolis." 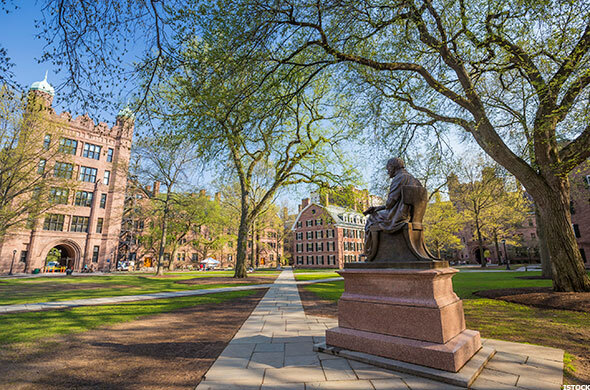 Yale University was founded in 1701 by colonial clergymen in New Haven, and was the third college established in British North America. Yale became a true university in the nineteenth and twentieth centuries, when it added graduate and professional schools. Established in 1636, Harvard is the oldest institution of higher education in the United States. 35 years after Harvard undergraduates held a vote on their preferred school color, Crimson was officially named the College's color in 1910. 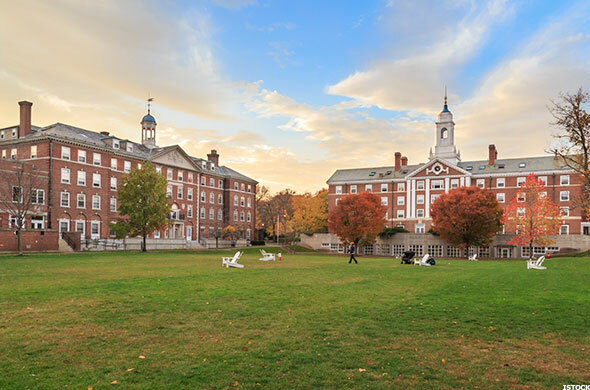 Harvard was ranked the 2nd Best National University in 2015. In 1891, former California Governor Leland Stanford founded Stanford University in honor of his only son, who died of typhoid fever in 1884. 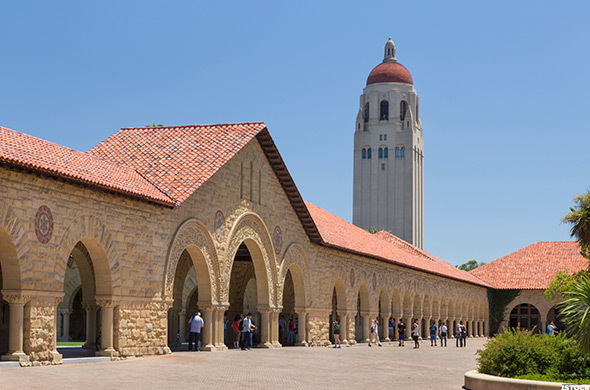 Unlike other universities of the time, Stanford was open to both men and women. Some of the largest Silicon Valley companies, such as Google, Yahoo, Cisco Systems, and Hewlett-Packard Company all have strong ties to the West Coast Ivy. The 15 Best School Districts in the U.S.